CMCA Minutes of past community meetings. 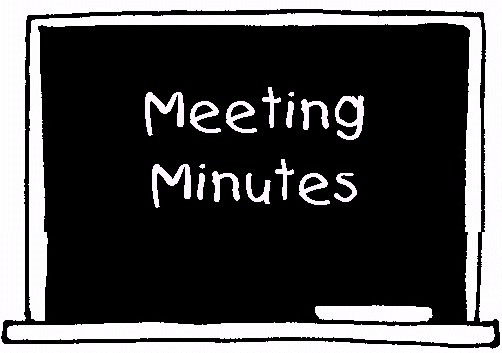 The next meeting of the Cape Meares Community Association is scheduled for Saturday, January 26, 2019, beginning at 10 AM in our Community Center. 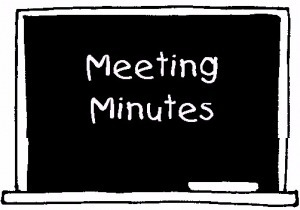 A copy of the agenda for the quarterly meeting will be posted one week prior to the meeting. All residents of Cape Meares are both invited and encouraged to attend.